Christmas around this time of year and my children's books are part of our tradition. 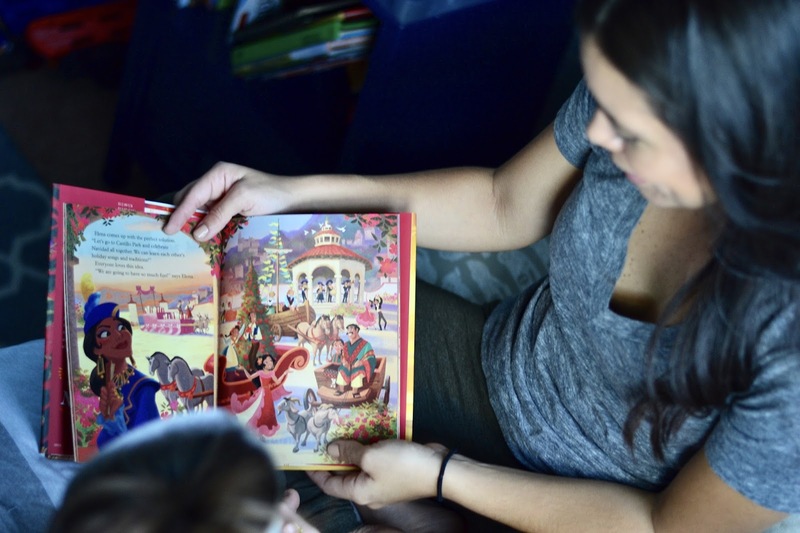 We love reading and listening to anything seasonal throughout December. One of the things I try to instill in my children is a love for reading. 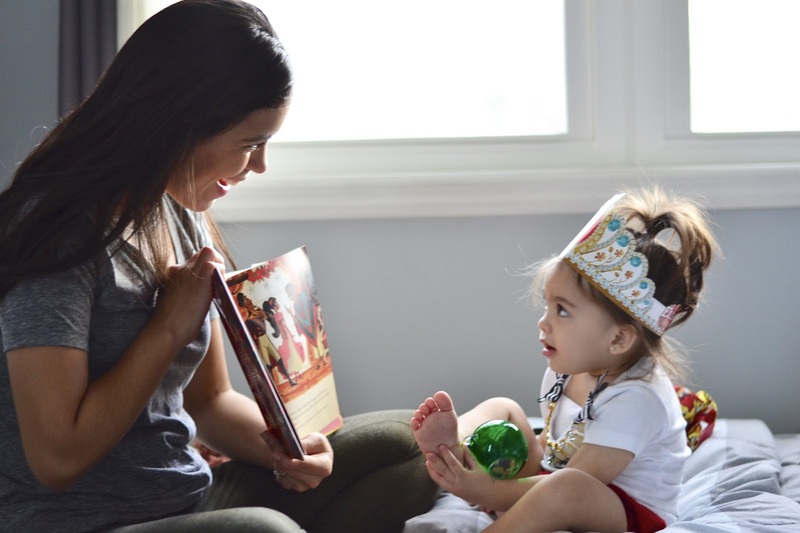 I believe it's so important to teach them early on and get really familiar with the love of reading and books. 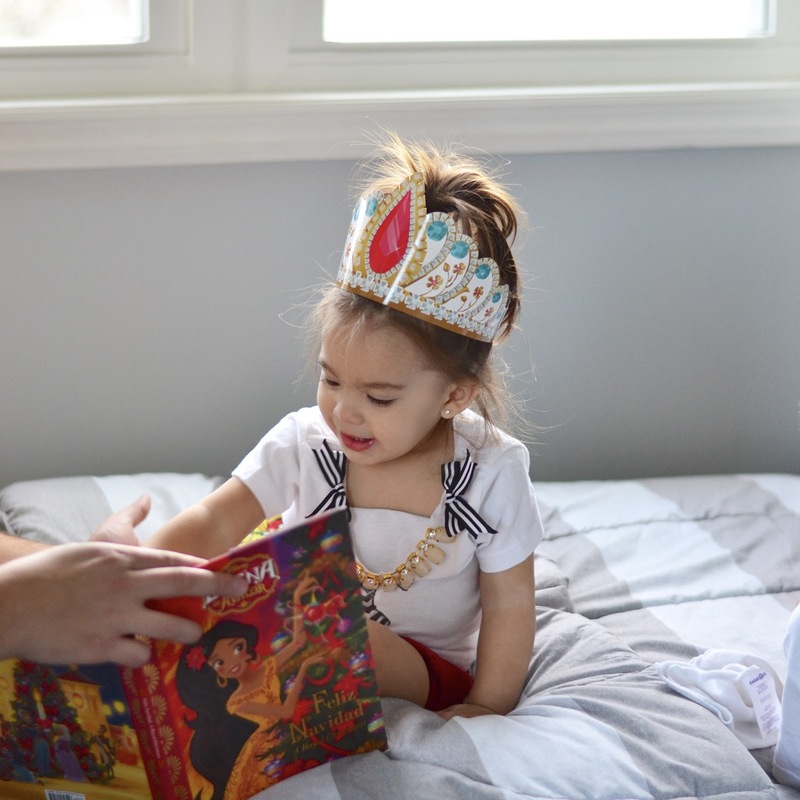 I partnered with Disney Books to share this super cute and sweet book my kids loved; Elena of Avalor: Feliz Navidad, it's a great holiday gift idea and your prince and princess will love it. I especially love the message behind it, it's a story about Elena celebrates Navidad by gathering everyone for a big holiday fiesta in the park. Everyone starts losing focus of what is really important and trying to prove that their own traditions are best instead. While Elena brings everyone together again to show them that the holiday season is really about being together and celebrating la Navidad with those who we love most. This message captivated me because I feel we've all been there, holiday season comes around that we get so busy with all the decorating, planning and shopping that we sometimes forget the meaning of it all. To me, Christmas is all about my family... our traditions and our memories. I strive so much harder around this time of year to make sure we are making long lasting memories that will stay in their heart forever, especially the time shared with family and friends. So if you are thinking about what to get that little human in your life... don't forget to pick up this book for them! And because I love the book so much I want to give one to one lucky winner. Simply comment on my Instagram photo about Elena of Avalor (posted on 11/27) and I will choose one winner this week! 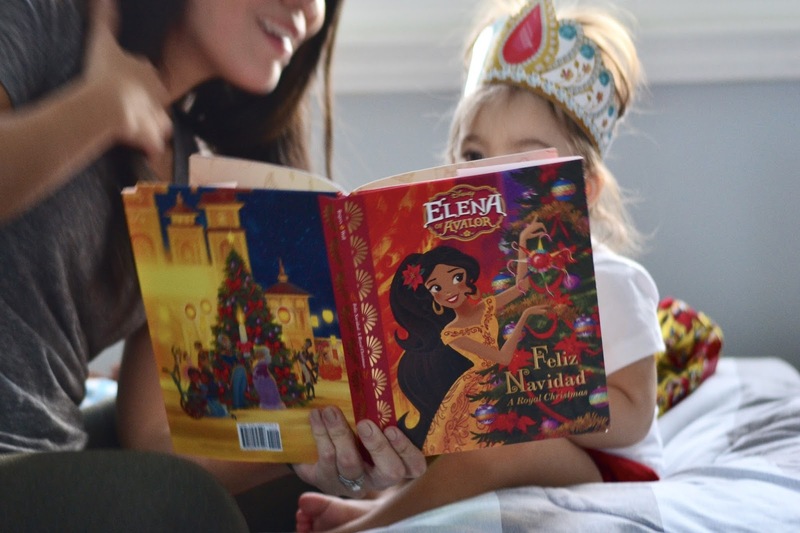 The lucky winner will receive two Elena of Avalor books and Elena of Avalor ornament. Open to US addresses only. Good luck! ps: If you want to purchase the book, it is in stores now.